The BBC has revealed the ratings for the show's finale on Monday. 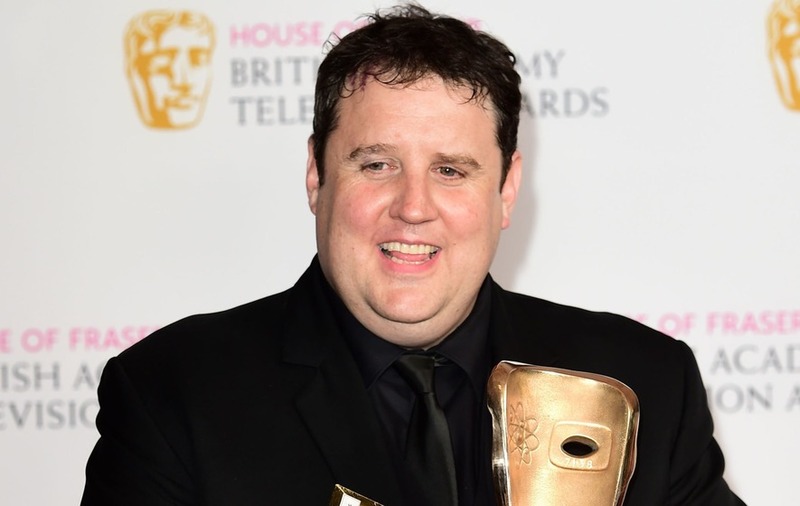 Peter Kay has described his Bafta award-winning BBC show Car Share as “a five-year labour of love” after its final episode aired on Monday. The comedian was speaking after the BBC revealed that Peter Kay’s Car Share: The Finale attracted an average TV audience of six million viewers with a peak of 6.4 million. The programme boasted a 34.2% audience share for its timeslot. During the finale, Kay’s character, supermarket manager John, finally appeared to allow his friendship with Kayleigh (Sian Gibson) to flourish into romance when the pair held hands. It put fans out of their misery after last year’s cliffhanger ending to the show’s previous series, when Kayleigh declared her feelings for John. Speaking about the show’s success the BBC’s Controller of Comedy Commissioning Shane Allen said: “The audience figures and responses have been phenomenal for this much loved show. Peter Kay’s Car Share: The Finale will be repeated on BBC One on Friday June 1 at 11.35pm.